The Ford Mustang is the quintessential ‘sportscar/supercar/muscle car’ for the masses with its naturally aspirated V8 under the hood, a soundtrack that can stir the dead and an iconic coupe profile that makes pedestrians snap back and stare. Ford’s iconic pony car has done pretty well in the Indian market mainly due to the fact that prices for this muscle car are quite comparable to most 6-cylinder sports sedans or 4-cylinder sports cars in the market. That said, the Mustang has recently been facelifted in international markets and now India’s first Ford Mustang facelift seems to have been delivered to a customer in Hyderabad. NDTV carandbike has reached out to Ford India regarding updates in prices for the new facelifted Ford Mustang is waiting to hear from the automaker about the same. The new Ford Mustang facelift offers a lot more aggressive stance with a bigger front bumper, new vents and a new grille too. 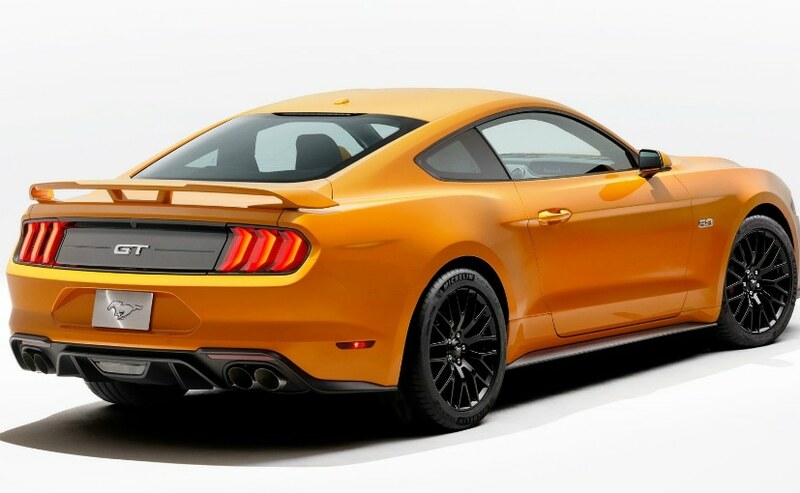 The Mustang facelift also gets a boot spoiler and a new diffuser at the rear with a quad exhaust tip setup (as a hark back to some of the high powered Mustangs of the early 70s). The Mustang also gets a new set of split five spoke wheels apart from the standard BBS-esque multi spoke wheels. 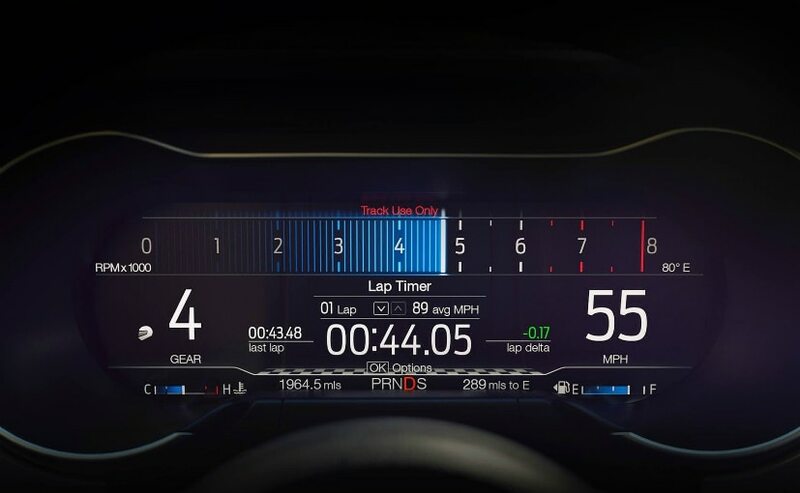 The biggest improvement though will be on the interior front where the standard dual barrel gauge cluster has been replaced by a new LCD screen that not only offers a few versions in terms of display configurations but also the option of custom colour combinations that the owner can choose from. The new Mustang will also get Apple CarPlay and Android Auto and a slightly redesigned interior design with new interior upholstery options.